Description : I have always been a great fan of travelling there are times when you fail to adjust with the given set of conditions. 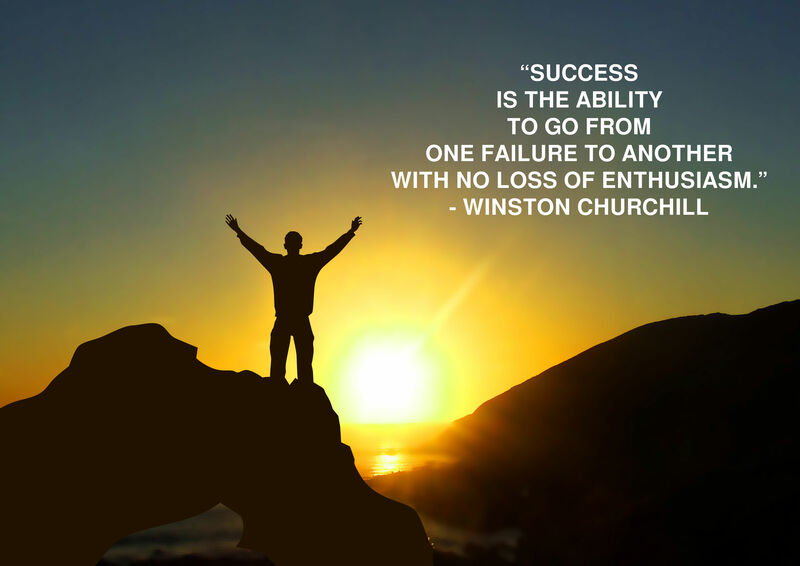 That is when I have realised that Winston Churchill was right in saying that only few have the ability to withstand failure and move ahead. I would have never been able to travel so many places if I had given up hope when I failed.